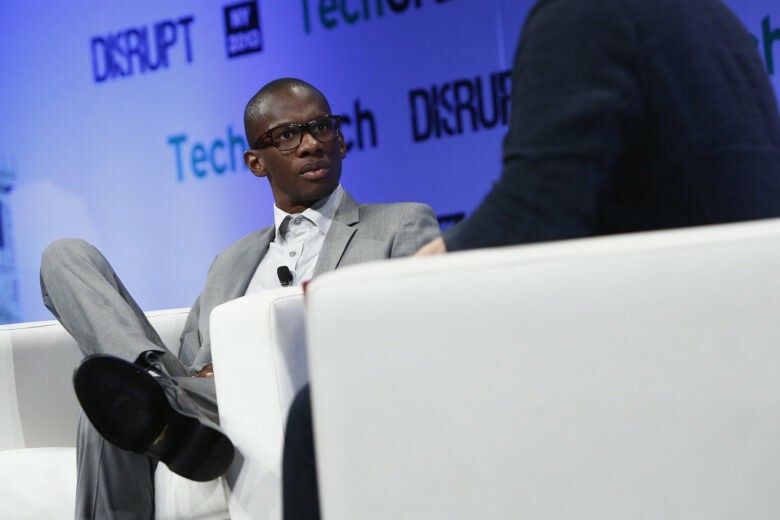 Troy Carter is bringing his talents to Spotify. The battle between Spotify, Tidal and Apple Music for exclusive content from artists is about to get fiercer, thanks to a new hire from Spotify that has connections to some of the hottest musicians around. Troy Carter, the guy who helped turn Lady Gaga and Meghan Trainor into pop superstars, is reportedly joining Spotify to help it scores more exclusive music deals to draw in subscribers. Spotify has done a better job at getting musicians to reject its platform rather than embrace it. Taylor Swift, Beyonce, and Adele all kept their newest albums off Spotify, but let Apple Music subscribers access their jams. Carter rose to prominence working for Diddy at Def Jam before going on to help John Legend, Lady Gaga, Carlie Puth and Megan Trainor rise to the top of the music charts. At Spotify he’ll work with chief strategy officer Stefan Blom to strike deals with stars and create new content. Basically becoming Spotify’s version of Jimmy Iovine. While Spotify has a commanding lead in subscribers over Apple Music and Tidal, the two rival services have used exclusive tunes to boost their numbers. Kanye West’s hit album debuted exclusively on Tidal, while Drake and Chance the Rapper’s latest releases were only found on Apple Music.